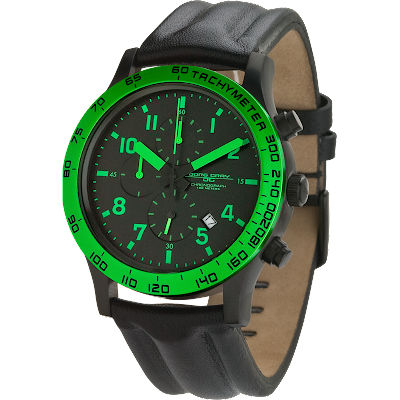 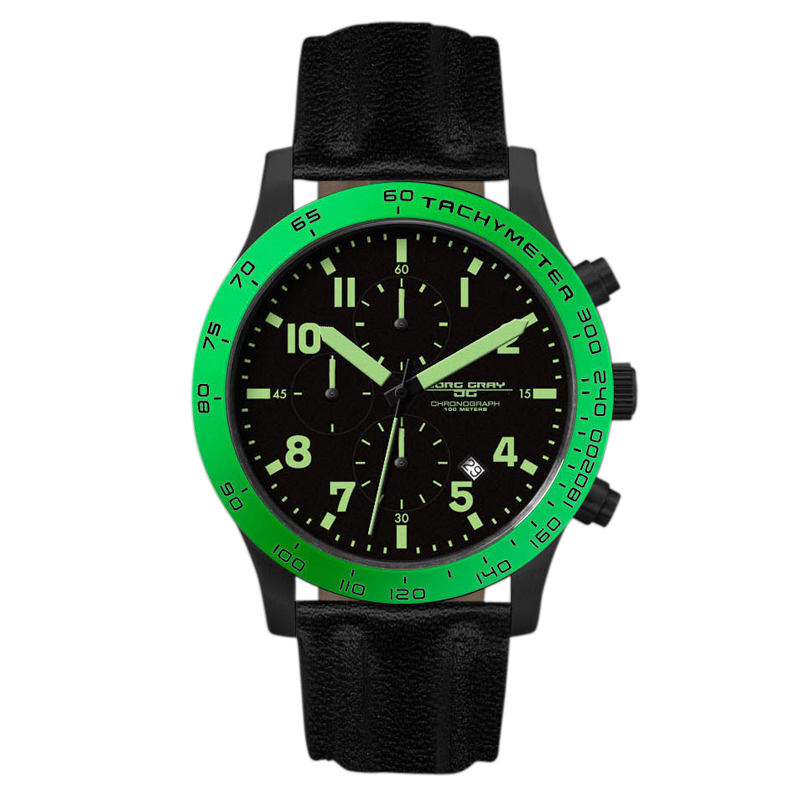 "James Stacey reviews the Jorg Gray 1900-14 for watchreport.com"
Must get the green one... I actually have the Obama Jorg Gray here. It's a nice watch.